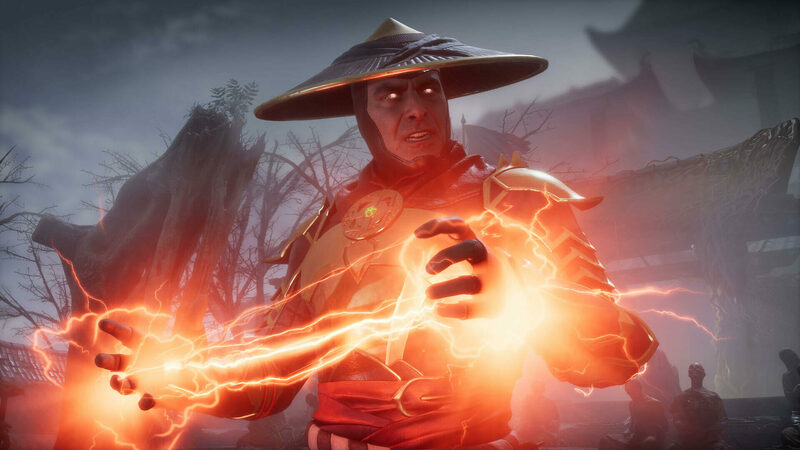 Mortal Kombat 11 key is now officially in! The game is scheduled to release on April 23, 2019! 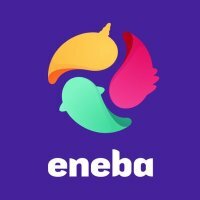 The developers didn’t try to reinvent the wheel so you may expect many of the already familiar features to return, however, there’re numerous surprises up ahead as well. Don't hold down your excitement any longer, and grab this awesome title! 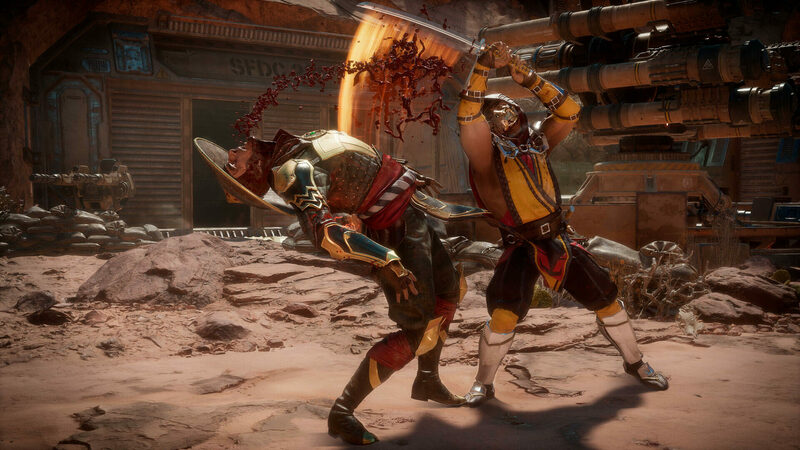 Mortal Kombat series was always known for their untamed violence and passion for very effectively portraying the blood and the gore. 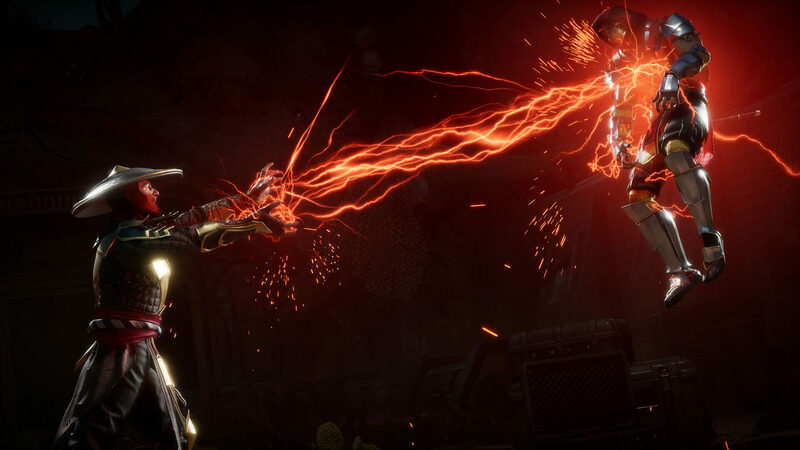 Mortal Kombat 11 key is no exception to the franchise's style. Torn off faces, ripped off spines, and severed heads are but the very easiest on the stomach in this one. Returning Veterans and Series’ Favourites! 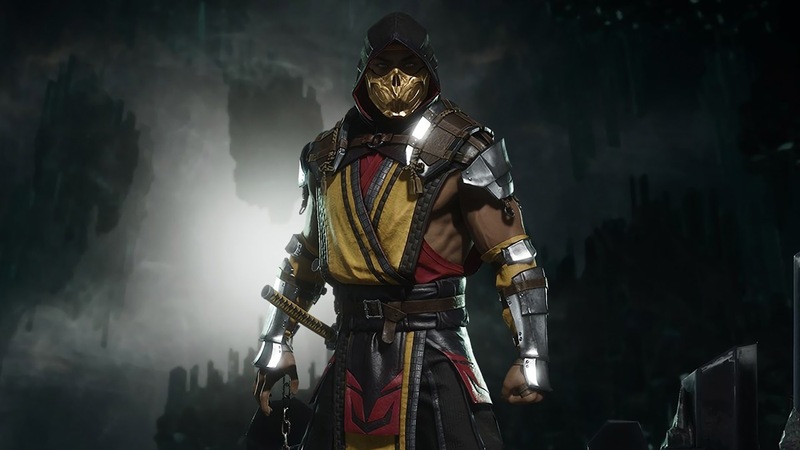 Mortal Kombat 11 key presents a roster of characters which the fans of the series are certain to appreciate! 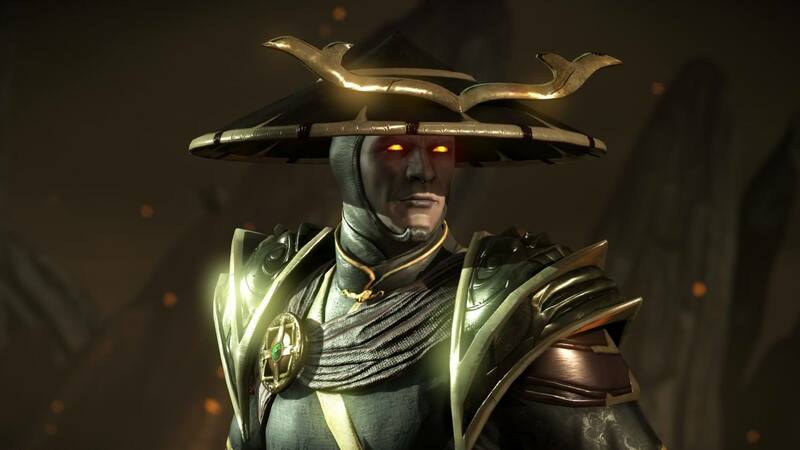 Once again assume control of Cassie Cage, Jacqui Briggs, Erron Black, Raiden, Scorpion, Johnny Cage, Kabal, Sub-Zero, Jade, and many others! 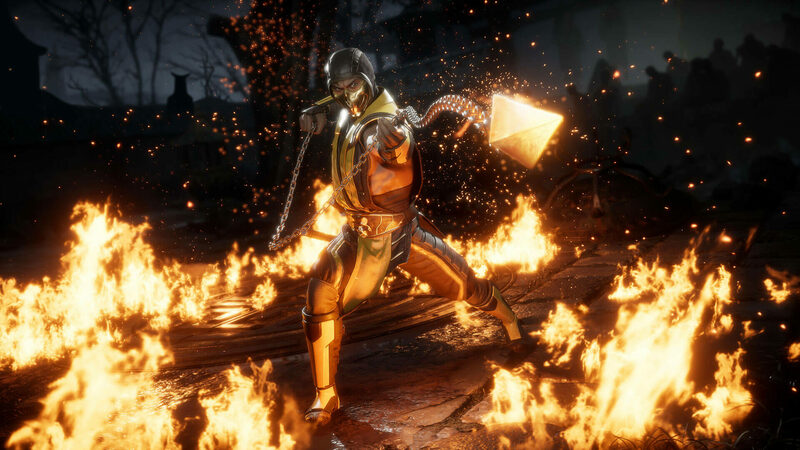 Buy Mortal Kombat 11 key and immerse in one of the most complex plotlines throughout the whole franchise! 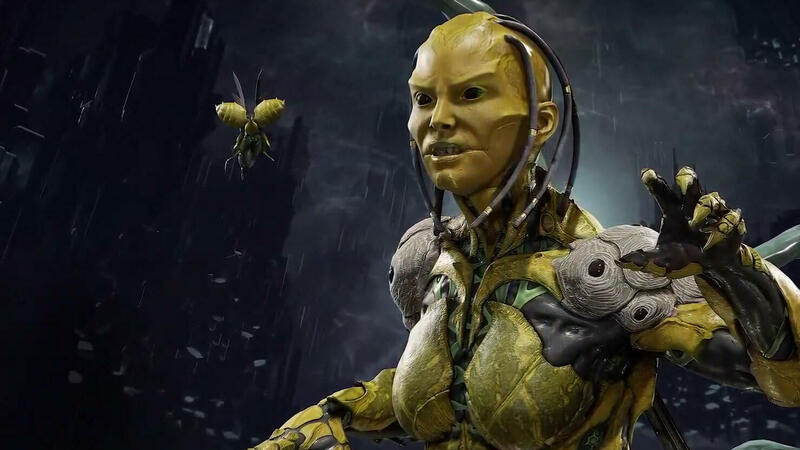 The game’s antagonist Kronika is responsible for numerous time clusters in the universe, and because of these, you’ll witness some interesting nuances. 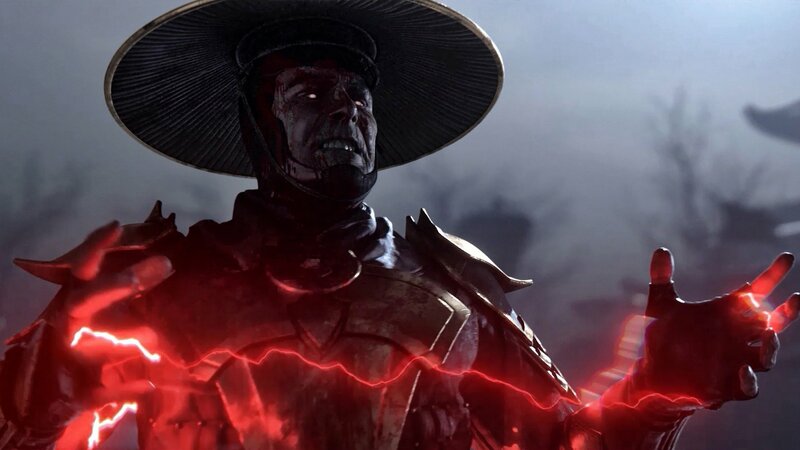 Johnny Cage will meet his younger, less military-focused self, Raiden will face his corrupted version and many more! 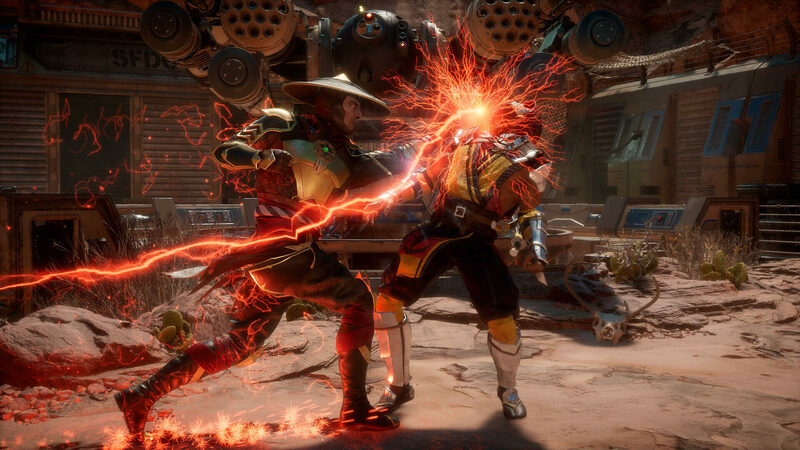 Mortal Kombat 11 key, while retaining its spirit, presents numerous additions to further increase the speedy-duels skill cap. You’ll have a vast variety of options for personal customization, and specialization. 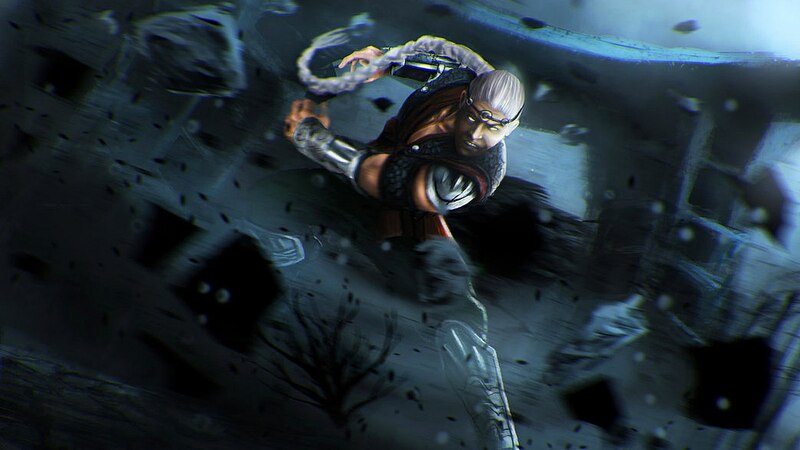 The stage attacks are back, and the Flawless Block and Fatal Blow are but a couple of the new mechanics that you’ll have to master!